Find a reputable licensed Real Estate Agent who can SELL your home! Today's real estate market is changing fairly quickly, especially in many neighborhoods in the Tampa Bay area. Home sales in 2016 are happening at a rapid pace which shows that the market has balanced out. Quite often, buyers are even competing to buy available properties. This means that selling your home NOW very well will bring a fair price. No matter how nice your property may be, a home won't necessarily sell itself! When choosing an agent, you also want someone who can effectively promote your home, can advise you on how to get the best price for your home as well as assist you during the closing process of selling your home. 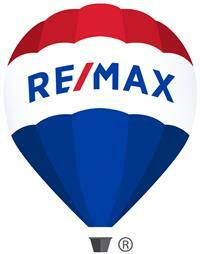 At Remax Action First, we're committed to a positive experience when selling your home! Your home spends fewer days on the market in St Petersburg, Clearwater Beach, Clearwater Beach, New Port Richey, Bradenton, Sarasota or any other city or town in Pinellas County, Pasco County, Hillsborough County or Manatee County and the surrounding Tampa Bay area when you have an experienced, trustworthy licensed home selling realtor as your representative. I'm available to address any concerns you may have about selling your property. I sell all types of properties, from luxury single family homes and condos with an ocean, lakeside or golf course view, to townhomes and villas.  Check out my other seller information pages, testimonials and other recently sold properties! My website receives over 3,000 views each month and my personal and office listings receive a combined total of over 400 each month, giving your home for sale a great deal of exposure. In addition to my own website, my listings are advertised on several consumer websites aimed at attracting the right buyer!